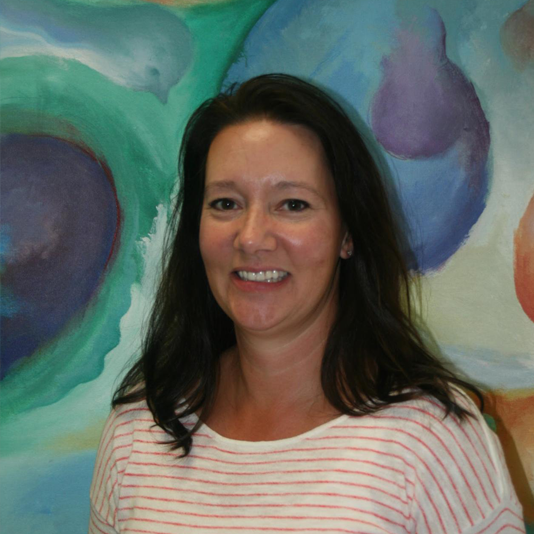 Kathy has over 20 years of experience in pediatric speech therapy including school-based services, birth-to-3 home-based school services, pediatric outpatient rehab, and pediatric homecare. Interests include treating children with autism, Down Syndrome, articulation, receptive and expressive language disorders, and many more! At home, Kathy is busy with her two teenage girls who love sports. They keep her running!